M&M Sheet Metal and Rain Gutters Inc. is a locally owned architectural sheet metal and rain gutter company that has been in the business for over 25 years! Our family business started in 1977. We are fully license and insured. 1000’s of local satisfied customers in the Santa Clarita Valley through out the years is what we pride ourselves on. We have traveled to many states to work on Commercial projects, but love being home with our residential customers as well. We specialize in wall panels/panel systems prefabricated, mansard roofing, architectural roofing, custom fabricating, gutters/downspouts, standing seam roofs in many colors, crickets, scuppers, drains, roof flashing, gravel stop & expansion, deck flashing, diato & plaster screed, bay window & door canopies and much more! 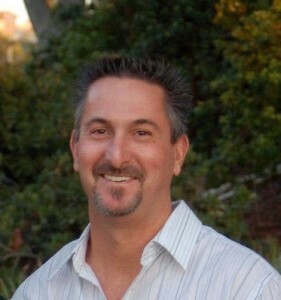 Mike lives in Santa Clarita with his beautiful family and is a very active member in his community. He is an Expert in the field of Sheet Metal and Rain Gutters thanks to the family history in the industry! His experience has been passed down for three generations. Mike’s goal is to give exceptional service at competitive pricing. He believes in no gimics or crazy sales tactics, just providing what the customer needs! A hands on owner, he is out in the field giving estimates or on a job site working along with his exceptional crew.